So often we find ourselves liking one thing more than an the other. Never the twain shall meet. No, I'm not talking about that old TV sitcom starring Donald Siden and Windsor Davies (''You lovely, boy''). That series lasted a decade and I was never quite sure what it was all about. I'm simply mentioning that so many racing fans love either one code more the other. 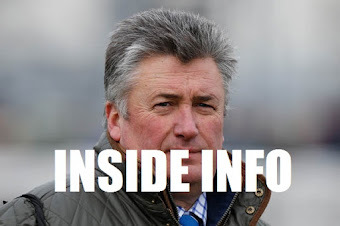 For those who have no idea about horse racing there are two codes: Flat & National Hunt. One is about running fast with no fences, while the other is trying to run fast and jump those dreaded obstacles. Anyway, I never used to take much notice of National Hunt racing. I had a bad memory of an ex-flat horse called Clopton. He wasn't the most gifted horse on the turf but I remembered him running at Great Yarmouth, trained by Mick Ryan. Like many ex-flat horses, Clopton went over the hurdles, in the care of Geoff Hubbard. Clopton went well on a few occasions. Not sure if he won once or just pipped at the line. However, I looked to see where he had finished. 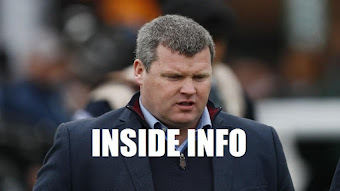 One day, I looked in the Racing Post results. I felt as if I had been kicked in the stomach. I read that Clopton had been fatally injured. It struck me, that I was probably one of few people saddened by Clopton's demise. There may have been many who cried a tear that day.I hope so because he deserved our compassion. That experience left its mark on me. I kind of hated the National Hunt. I'm still not keen on reading the results. They say time is a healer. 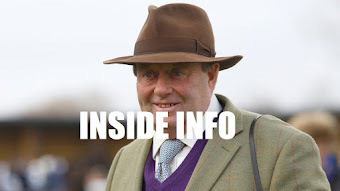 Perhaps I just got over it, but little by little I noticed I took an interest when the Cheltenham Festival came around. It is always well promoted and a friendly rivalry between the English and Irish. 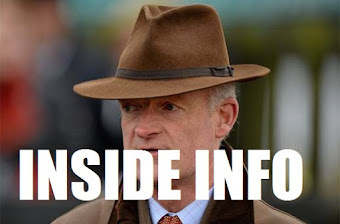 The likes of Willie Mullins crossing the Irish sea to cause havoc to all those who thought they had a home advantage. 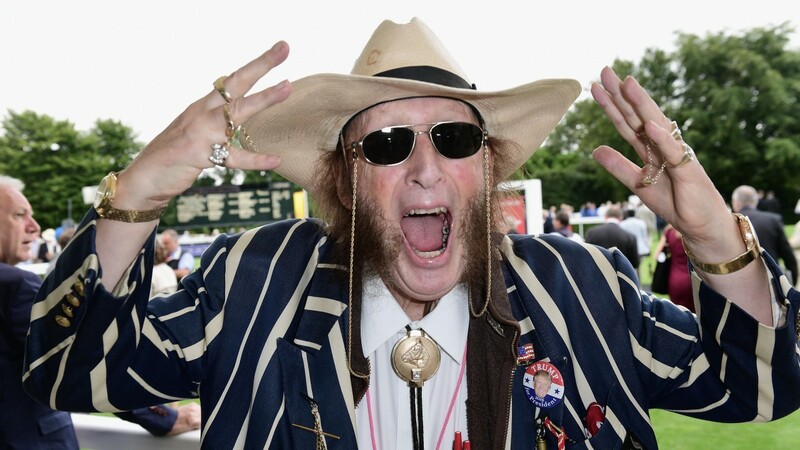 The last few years I enjoyed the Cheltenham Festival. In truth, I think it is as much the buzz I enjoy as the racing. Although these things are intertwined. As long as the horses come home safe and sound that is as good as it gets for me.